← You have to watch this amazing time lapse video of a day at Disneyland! 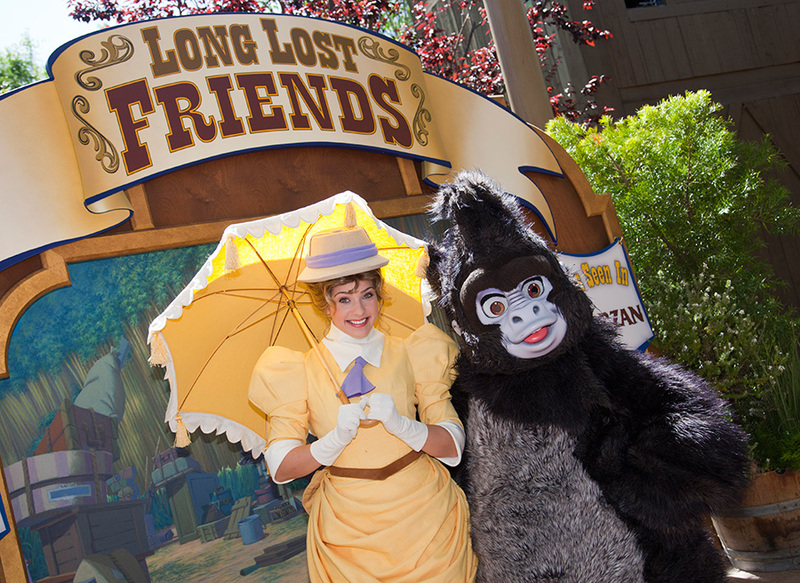 You can see these and more long-lost Disney friends at Big Thunder Ranch Jamboree from August 19-25, so be sure to plan a visit to find out who else will be appearing during this special event. Which long-lost Disney friends are you most excited to see? This entry was posted in Disneyland, Long Lost Friends, News and tagged Disneyland, Hercules, Long Lost Friends, Sword in the Stone, Tarzan. Bookmark the permalink.